It’s time to SHINE!! 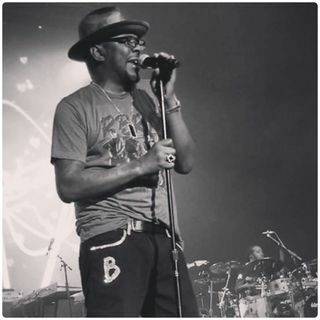 I’m shining my spotlight on: Bobby Brown! All things BOBBY! He just turned 50 on 2/5/19, and we are celebrating him! If you’re a Bobby or NE 4 lifer, then you’re not going to want to miss it! Give ‘em their flowers while their alive! !